Did you ever ask yourself if the whales even noticed minnows like you? 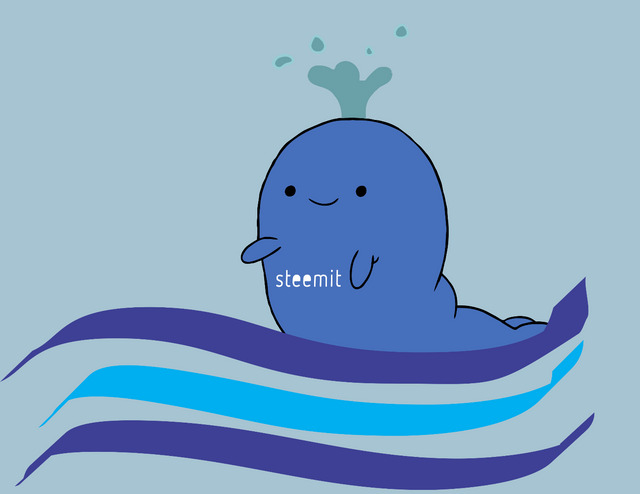 well guess what.. one of the big whales on steemit just followed me today! 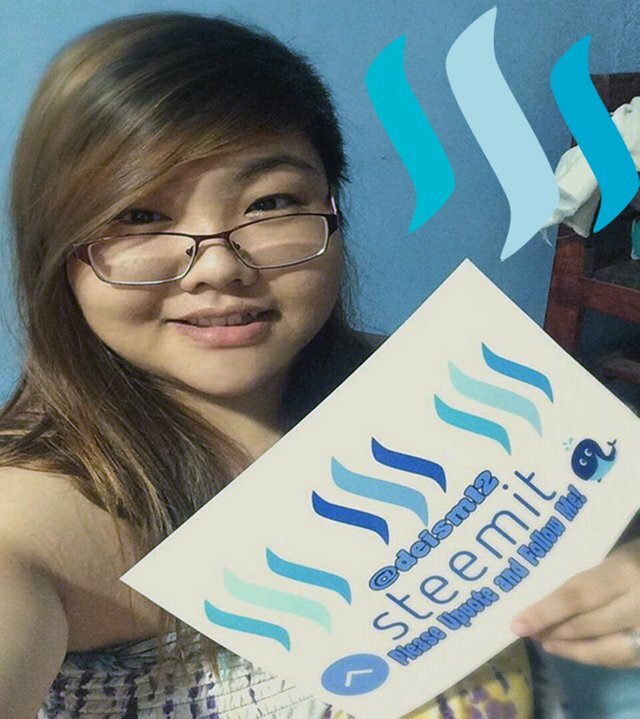 Since the beginning when i joined steemit he instantly become one of my inspirations here, i always wanted to be just like him. a well known figure here at steemit community.. that's why being noticed by him is such a big deal for me.. I almost have a heart attack when i noticed he comment on my blogpost..
Look how lucky i am to be on his followed list.. he only has 28 follows! i still can't believe it right now..
i didn't know that sometimes they also swims with the minnows.. I'm so Thankful to @craig-grant for making my day! As I wrote in a previous post "I hold great value in sovereignty, unity, natural law, authenticity, abundance, creativity, truth, justice, love and just having some good old fun, so all this will drive the content I provide." If any of that interests you, feel free to follow my page. "well-established writer in the fight for freedom" following! Look at all the love everyone is showing you here! They have now unfollowed you for pointing this out haha. Just kidding and congrats on attracting your first whale. They eat minnows though I think. According to SteemData, you have now used #introduceyourself 5 times. Loool, nice one, and should i say congrats. I know it's only one, but some tips on things you did that you think helped you get that would be cool. We all want some whale love! This post have been Read , Upvoted & Manual Curated. Thanks for using #whalepower Tag and share with the Whale Power Community, Upvote , Reblogged , Comment when ever you can. This message come up when you use #whalepower Tag. This message was written by my introduceyourself bot. Then why did you used the introduceyourself tag that is meant to be used only for introductions?